Previous Hulbert Homes custom model home with tons of upgrades! 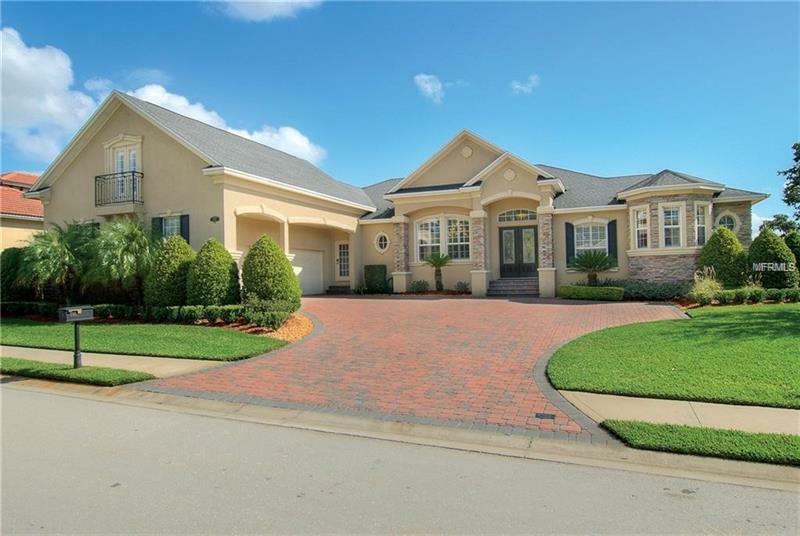 This home is located on the 17th tee of the 4 1/2 star Club at Eaglebrooke Lakeland’s premier gated golf club community! 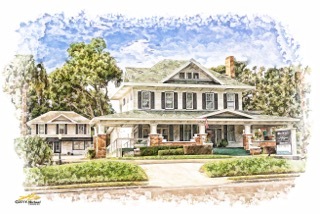 Upon entering you are welcomed by an open and inviting traditional style home featuring approximately 4000 sq. ft. including 4 bedrooms 3 baths media room formal living and dining areas butler’s pantry plus an outdoor kitchen pool and entertaining space. As a former builders model this home boasts over $200000 in upgrades such as: Rubberized roof sheeting and radiant barrier added insulation and sound-deadening in walls home audio system custom kitchen and high end lighting fixtures just to name a few. You’ll find attention to detail in this home with 20” tile flooring laid on a diagonal pinwheel pattern 12ft-16ft ceilings with extensive crown molding and custom blinds and shutters. Whether you enjoy the golf views from the lanai entertaining friends and family in the Parade of Homes award winning kitchen or just relaxing in the media room with the 104" drop down theater screen this home has much to offer everyone. Room sizes approximate.